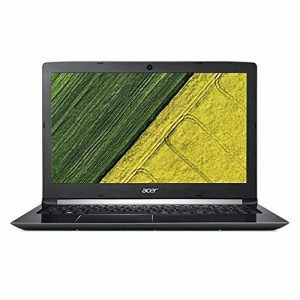 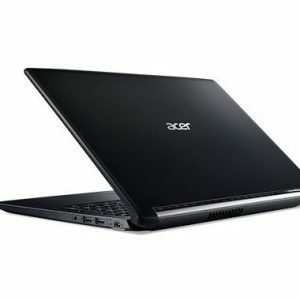 Acer Aspire 17.3 Laptop: Work and play with this refurbished Acer Aspire V Nitro laptop. 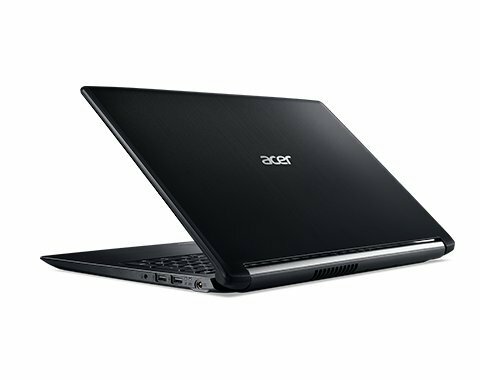 The 256GB solid-state drive keeps your files secure and stable, and 8GB of RAM ensures great performance whether you’re gaming or word processing. 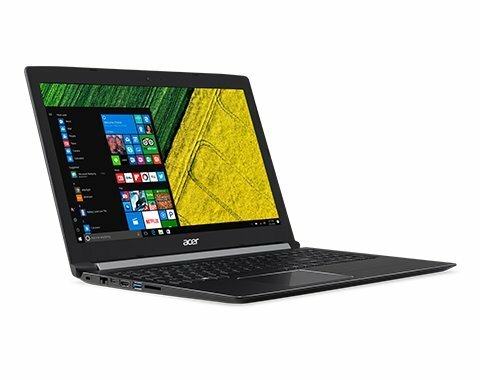 This Aspire laptop has Full HD resolution, so you can enjoy sharp video images.Delivering lifelike sound,TrueHarmony gives you an astoundingly clear audio experience. 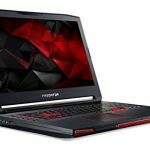 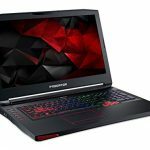 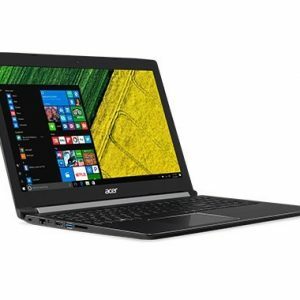 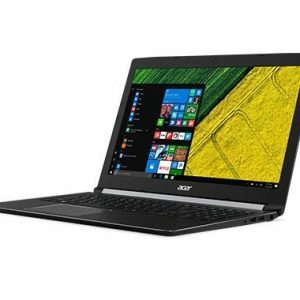 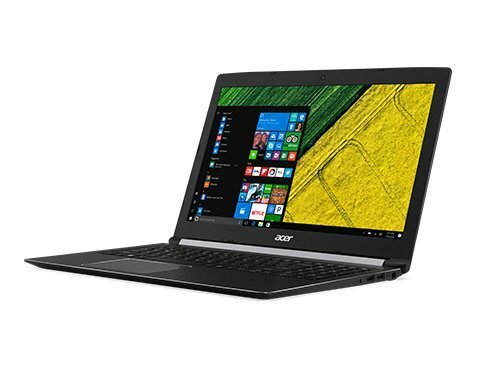 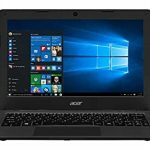 Be the first to review “Acer Newest Aspire Flagship Premium 17.3 inch Full HD Gaming Laptop, Intel Core i5-7200U, NVIDIA GeForce 940MX, 8GB RAM, 256GB SSD, TrueHarmony Sound, HDMI, WIFI, Windows 10 Home” Click here to cancel reply.